A homeschool learning calendar that perfect for circle time or morning calendar time or homeschool routines. The simple, easy to use format makes calendar time a breeze. Neutral themed to fit any space or style. PDF format for easy downloading and printing right from home. 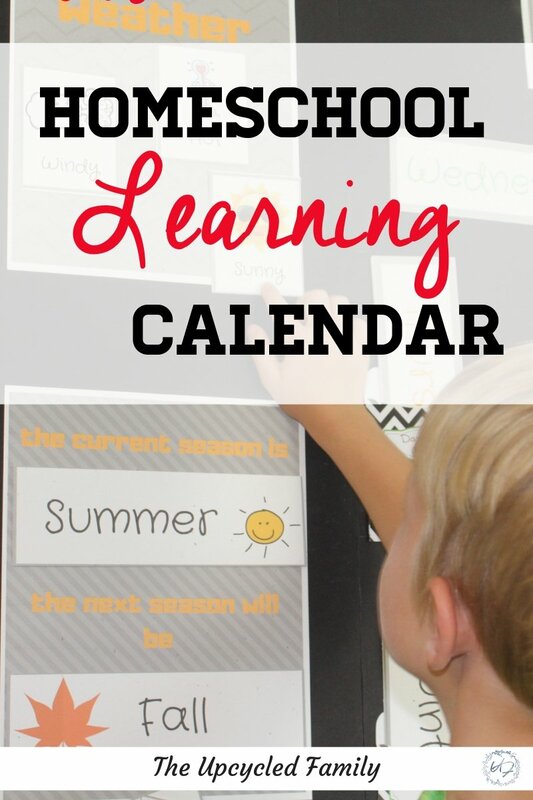 This easy PDF homeschool learning calendar can be used on a wall or places on a posterboard and stored out of sight when not in use. Perfect for the homeschool room or for those without a dedicated homeschool room. Neutral themed to fit many different learning environments, beliefs, customs or backgrounds. This means there are no pre-determined holidays, customs etc. Easy to take and customize or leave it as it is to fit your unique learning style!